Local 704 has a proud history of supplying contractors highly skilled Iron Workers for all types of work in the Iron working industry. Chartered in October 1946, we are very proud of the fact that we have helped make President Franklin D. Roosevelt’s dream of the Tennessee Valley Authority a success. 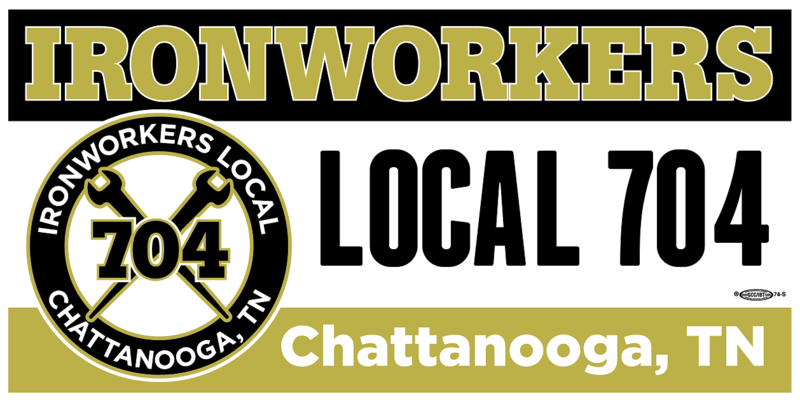 Local 704 has geographical jurisdiction in parts of Tennessee, Alabama, Georgia, and North Carolina. Our organization is dedicated to improving the lives and working conditions of our members, much like President Roosevelt’s dream for the potential of this great region. 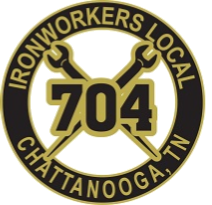 EFFECTIVE July 1, 2018 Iron Workers Local 704 will no longer accept cash.